Start your airport shopping early with Click & Collect. Got any questions? Buying bulky or expensive items? If you're flying within the EU and UK, you can collect your items on your return. Ask in-store for more details. Try your items before you buy (excluding earphones). Please note that the publishing of unintentionally inaccurate information may sometimes occur (e.g. the price, description or availability of a product that you have ordered). In this instance we may have to cancel your reservation at any time, even if you have received your Reservation Confirmation email. There are now even more technology products available for you to Click & Collect at East Midlands Airport. 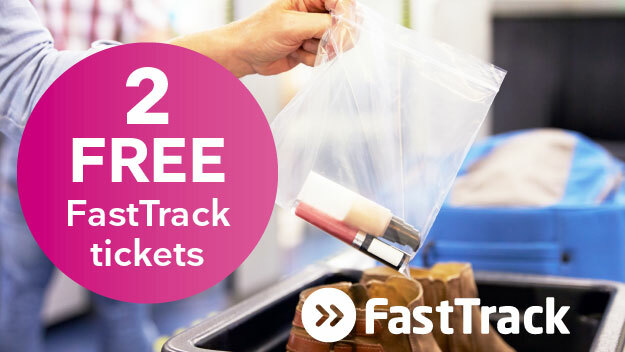 It couldn't be easier - simply reserve any product from the Click & Collect Only range 7–14 days in advance of your flight, and we'll have the products ready for you to collect in-store on the day you fly!